Today at Game Developers Conference (GDC) 2017, Microsoft announced Xbox Live Creators Program. This program will bring additional support for UWP games. With the Xbox Live Creators Program, developers can ship UWP game on Xbox One, Windows 10 PC, or simultaneously on both platforms. And because Xbox One offers players a curated store experience, games from the Creators Program will appear in a new, distinct Creators game section in the Store. 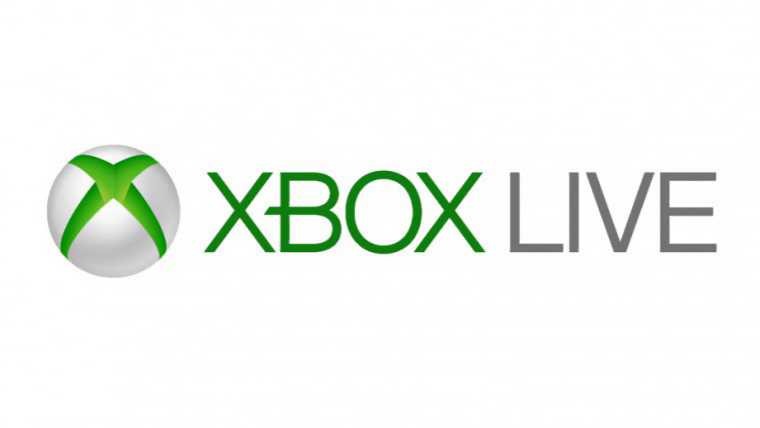 Xbox Live sign-in and profile, including gamertag. Xbox Live presence, recently played and activity feed. Xbox Live social, including friends, Game Hubs, clubs, party chat, gameDVR and Beam broadcast. Xbox Live leaderboards and feature stats. Title Storage and Connected Storage. Any developer who wants to take advantage of more Xbox Live capabilities and development and marketing support for their game should apply and enroll into the ID@Xbox program.